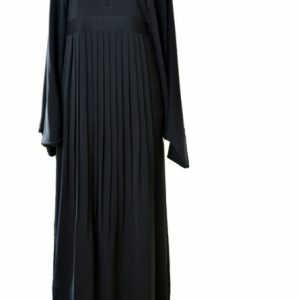 Exquisite, unique and exclusive, this abaya is all about style. 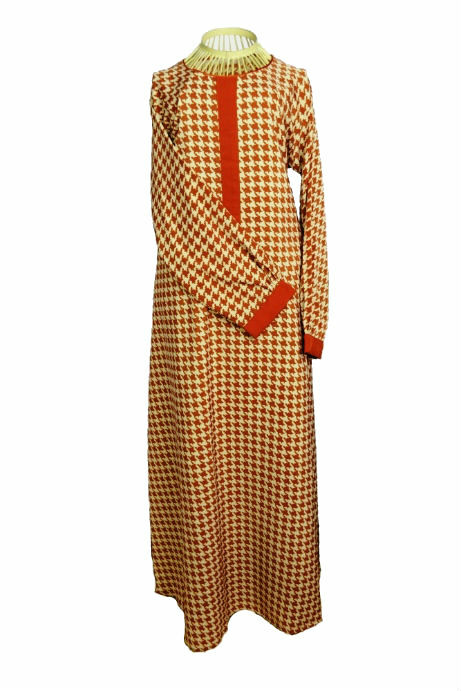 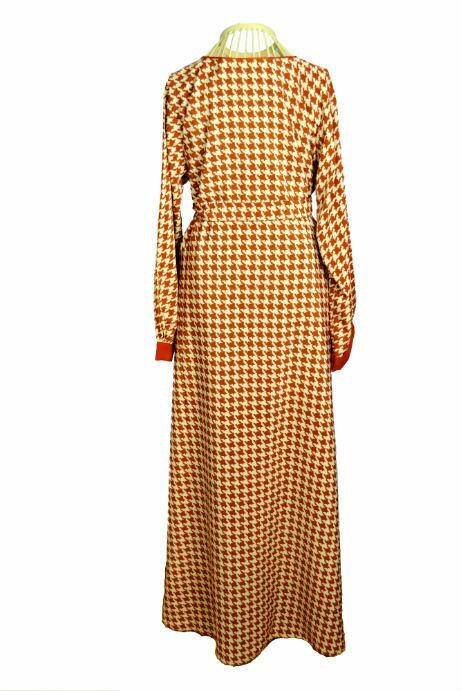 Featuring the famous houndstooth pattern in a gorgeous burnt orange colour, this abaya has a flattering a-line silhouette. 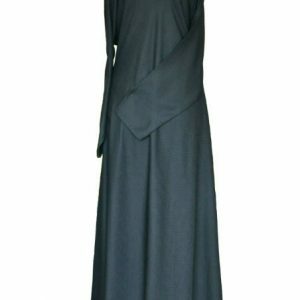 It is made from light weight material which makes it suitable for warmer weather. 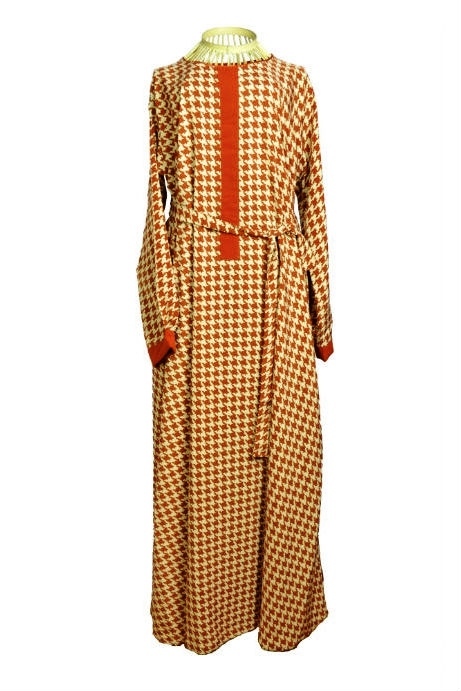 The arms are straight detailed with orange cuffs for modern appeal. 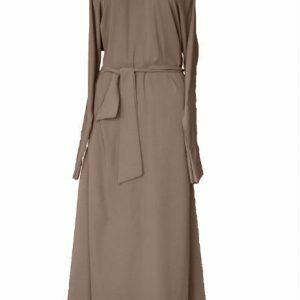 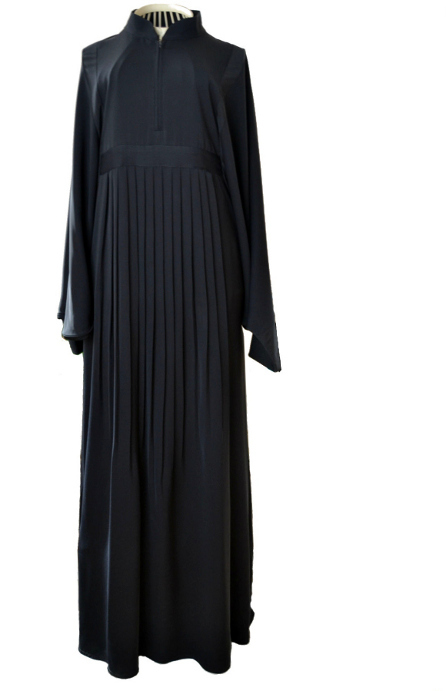 This abaya has a matching belt giving you the flexibility to wear your abaya loose or fitted. 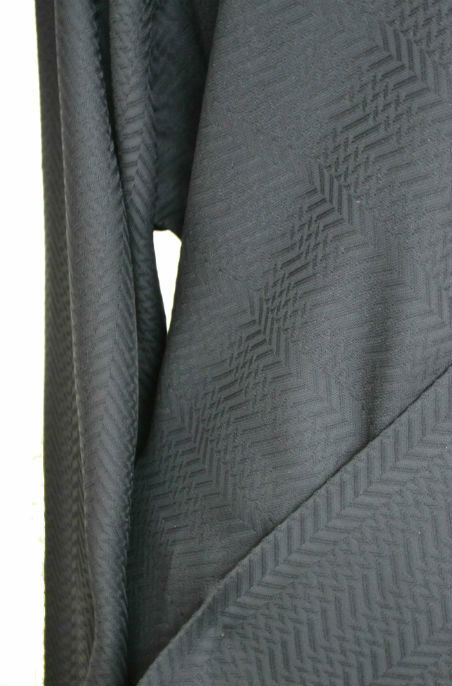 The material requires minimal ironing, a bonus for sure. 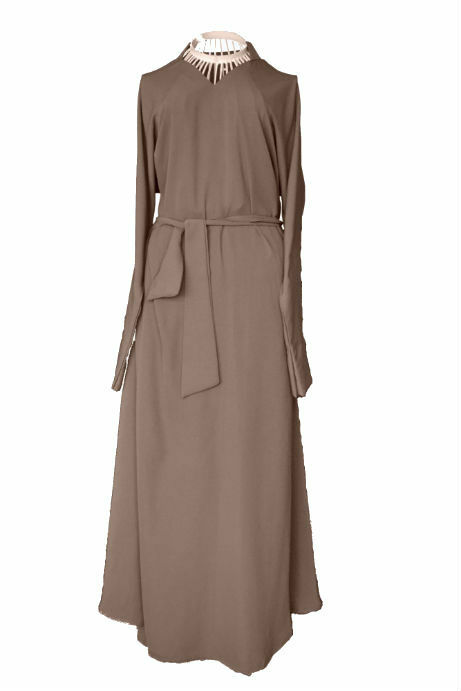 For an ultra chic daytime dressing, we recommend to wear yours with minimal gold accessories- dont forget to add sunshine! 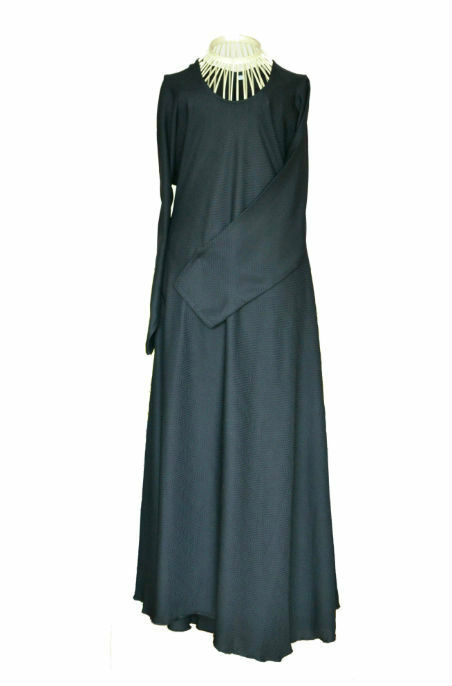 Practical straight cut sleeves with matching cuffs.